We had reported earlier that Vidya Balan and Zareen Khan were diagnosed with dengue. 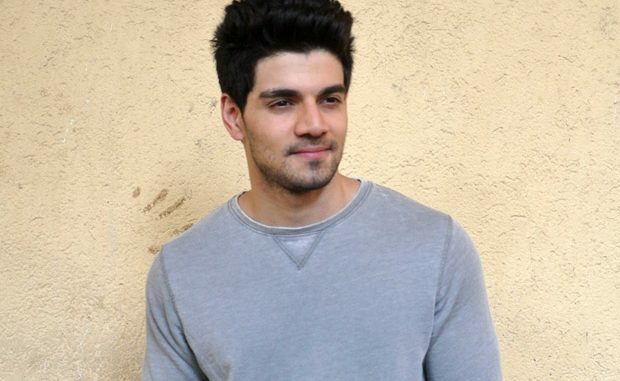 The latest actor to get hit by dengue is the Hero actor Sooraj Pancholi. According to a source, Sooraj Pancholi was admitted to Kokilaben Ambani hospital on Wednesday and will be discharged today. His health is a little better and has been advised to rest for a few days. On the work front, Sooraj Pancholi is working with Remo D’Souza on his untitled dance-action drama movie which also stars Ajay Devgn in the lead. It is said to be shot across Delhi. Salma Hayek Is Worst Dressed Again – In Gucci! We Are Newly-Wed And Arguing A Lot Is That Common?